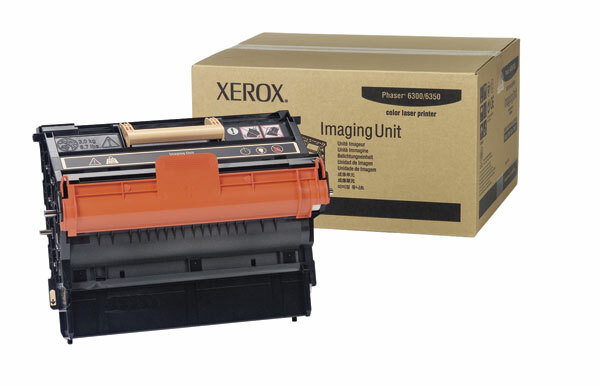 Premium Quality 113R5 Black Laser Toner Cartridge compatible with the Xerox DocuPrint 4505, 4505ps, 4510, 4510ps. The use of compatible supplies does not void your printer warranty. Premium Quality M1960 G/A Black Toner Cartridge compatible with the Apple LaserWriter Select 300, 610 Also fits some DEC, Xerox, and Star. The use of compatible supplies does not void your printer warranty. Genuine OEM Xerox 108R645 Black Drum Cartridge. They are designed to work in the Xerox C2535 printer/copier(s). 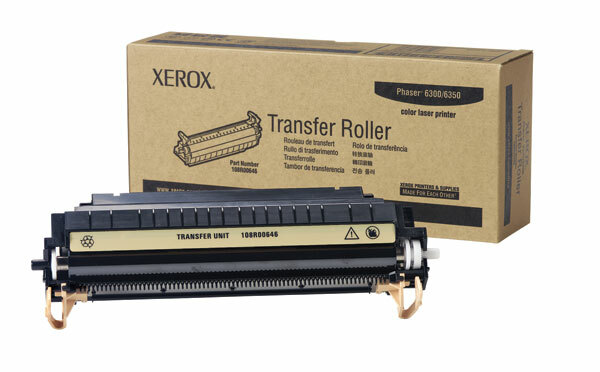 Genuine OEM Xerox 108R646 Transfer Roller. They are designed to work in the Xerox C2535 printer/copier(s). Genuine OEM Xerox 6R333 Black Laser/Fax Toner. They are designed to work in the Xerox 5205 printer/copier(s).